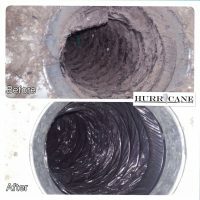 Why Call Hurricane Air Duct Cleaning Services? 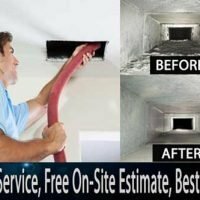 If You Need An Air Duct & Dryer Duct Cleaning in Alpharetta, Georgia Just Call Us Now (404) 512-2726. 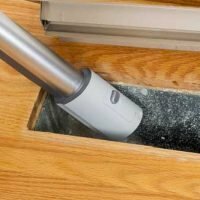 If you need residential duct cleaning or commercial duct cleaning, you need to contact Hurricane Air Duct & Dryer Duct Cleaning Services here in Alpharetta, Georgia, USA. You can reach us at (404) 512-2726. Do you know what is lurking in your house air vents? Experts in GA air duct cleaning can tell you that there are hidden hazards hiding up there, some of which could be hazardous to your health. Mould on air vents is one sign that you need a thorough air vent cleaning. When have clean air ducts, you will breath higher quality air. Most of the ductwork in your home is attached to your heating and cooling system. Residential duct cleaning usually begins with cleaning the inside of the HVAC units or doing a thorough furnace cleaning. Then the professionals move into the duct work. 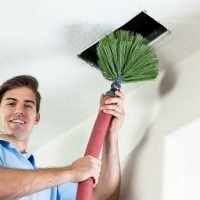 AC duct cleaning and heating duct cleaning works the same. Every surface is scrubbed to remove debris and mold. The air is continually drawn out to keep airborne particulates from settling back into place. 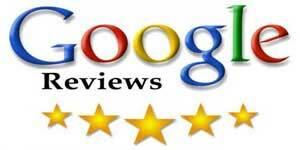 You might not think hiring GA ductwork cleaning services would end up cleaning the air in your home. But, actually it does. The air in your home is constantly moving through your ducts. When the duct is clean, the air remains that way. People experience better health as a result. Commercial duct cleaning does the same for business spaces. 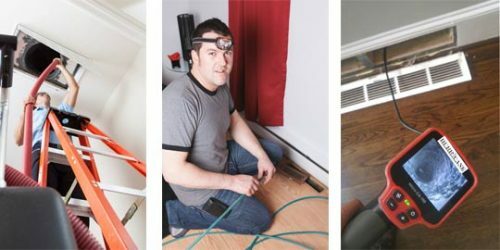 Not every air duct cleaning service is the same. 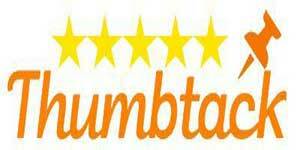 You want to choose certified duct cleaning professionals to do the job right. 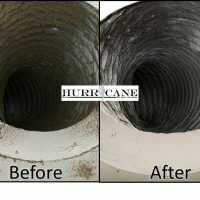 If you are in need of duct and vent cleaning services, whether for residential duct cleaning or commercial duct cleaning, give us a call here at Hurricane Duct Cleaning Services in Alpharetta, Georgia, USA. You can reach us at (404) 512-2726. Dryer Vent CleaningYou might not make the connection between cleaning your dryer vent and your health, but it is there. Your dryer sends hot air outside through that duct. However, if the duct is clogged, it can be a hazard. The hot air can cause the lint trapped in the dryer vent to catch fire. And that is definitely hazardous to anyone’s health. Dryer vent cleaning works much the same as cleaning HVAC ductwork. The interior surfaces are thoroughly scrubbed and the air is extracted to prevent airborne debris from settling back down on the clean surfaces. 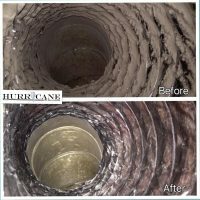 When everything is done, the dryer vent will allow the hot air to escape safely, preventing the potential for fire.For GA dryer duct cleaning, you can count on the duct professionals here at Hurricane Duct Cleaning Services. We serve the Alpharetta, Georgia, USA area plus surrounding communities. 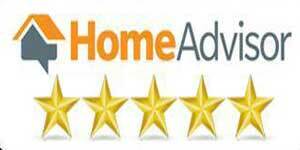 You can reach us at (404) 512-2726 to set an appointment for your dryer vent cleaning. 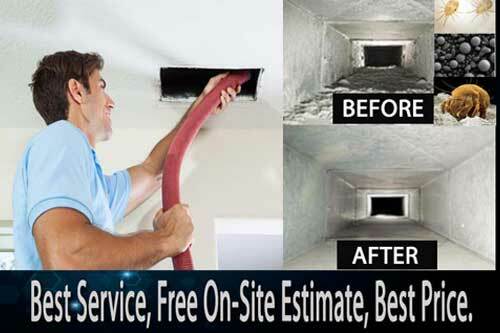 If you need an Air Duct and Dryer Duct Cleaning just call us now (404) 512-2726.